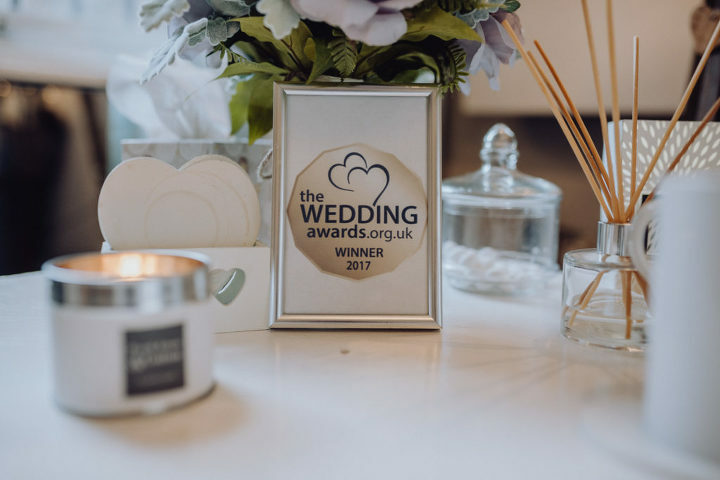 Say yes to the dress with Bridal Reloved….. Okay, brides. 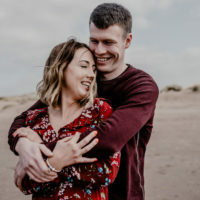 Your soul mate and best friend has finally proposed! Massive congratulations!! There must be so many things to now think about, one including ( and probably the most important) is the dress! 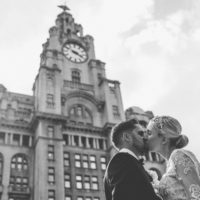 This week I sat down with the lovely Carol from Bridal Reloved in Liverpool. We chatted about life, love and weddings. Her shop was just as beautiful as she was. Carol makes you feel so warm and welcoming which makes the whole process of buying your dream wedding dress relaxed and also, fun. 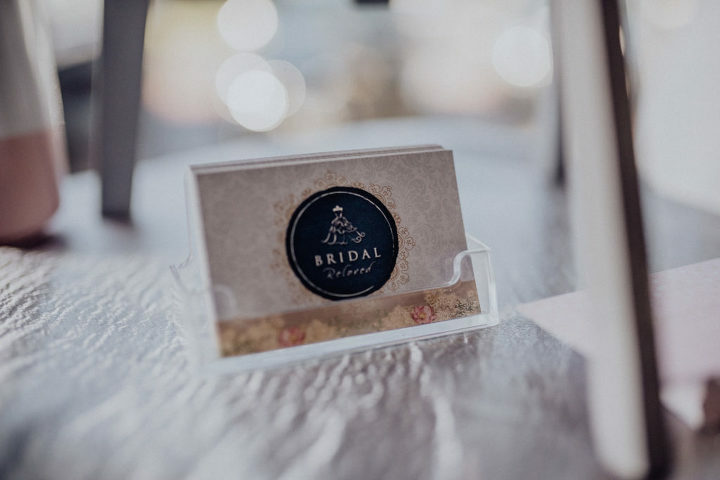 She wants your wedding dress experience to be a wonderful journey. 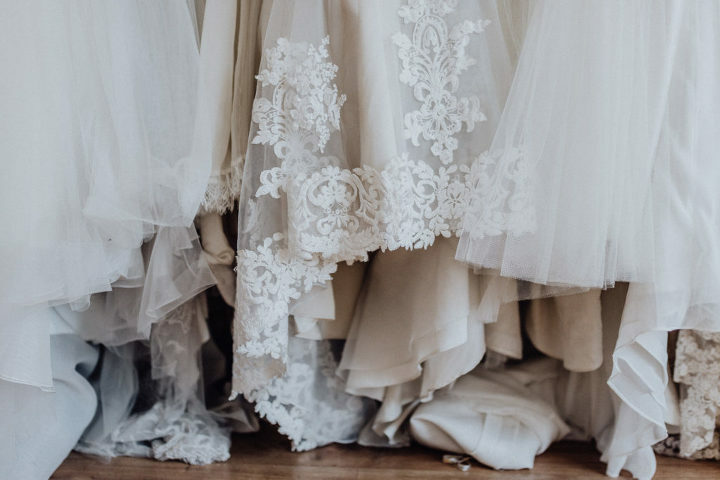 It’s a bride dream to finally pick out her wedding dress. It’s probably something we’ve all been thinking about since we were little girls. It’s more than buying a dress, it’s the whole experience and sharing something really special with your closest friends and family. The shop sells a wide range pre-owned wedding dresses in immaculate condition. These dresses are either brand new, ex-sample or worn once and cleaned. 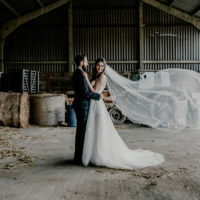 They have world class wedding designers such as Jenny Packham, Maggie Sottero, Ian Stuart, Justin Alexander and Claire Pettibone to name just a few.